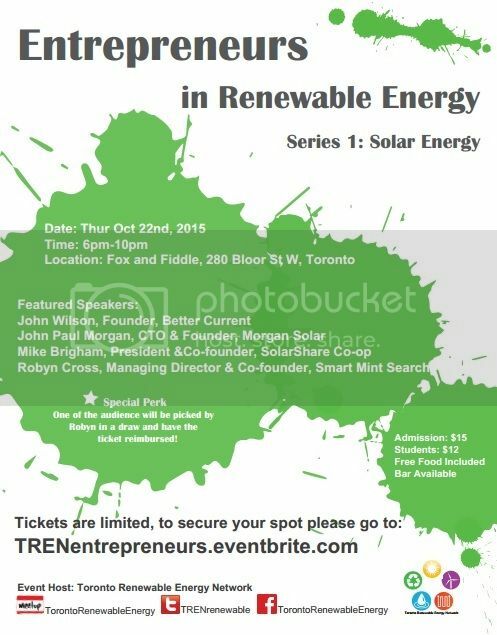 What does it take to be an entrepreneur in the renewable energy industry? How do you identify opportunities? How to get started? What do you need along the way? How to raise capital? What motivates entrepreneurs? What to do when you encounter obstacles? Our speakers will share their personal experiences and give advice for the audience. This is an event for learning and networking!